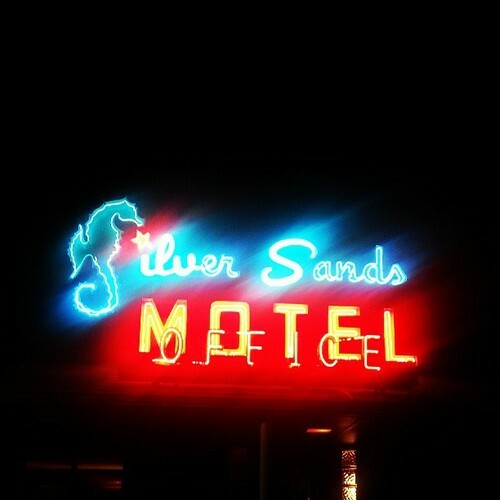 $250 for two nights, or $150 for one night, for two people at the Silver Sands Motel. Includes a $50 Gift Certificate to a choice of top local Greenport restaurants: American Beech, Noah's, the Frisky Oyster, First and South, Front Street Station. 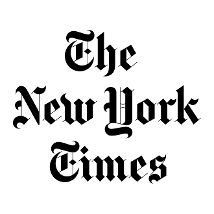 Thanks, NEW YORK TIMES, for the July 12, 2018 article mentioning us as a Lodging Recommendation in "36 Hours in Greenport." From August 2017 issue of VOGUE: "A GUIDE TO NORTH FORK, THE UNHAMPTONS WEEKEND GETAWAY." Thanks for the mention!! 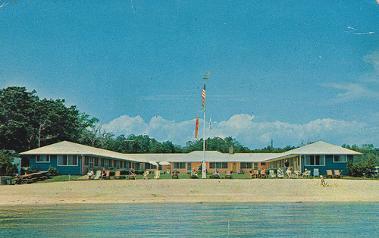 Since 1957, the Silver Sands of Greenport, New York, has been the beachfront home on the North Fork for generations of visitors. 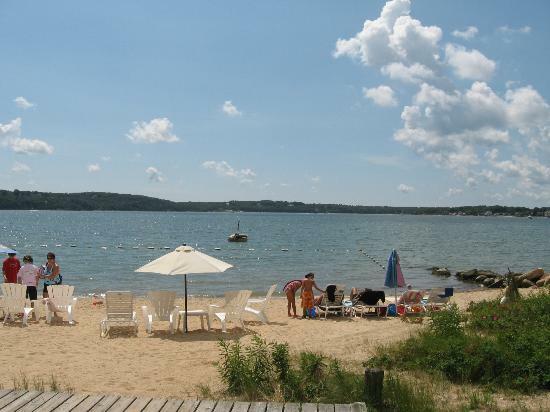 Nestled at the end of a wooded road, our property is built on 1100 feet of private, sandy beach on Peconic Bay, facing beautiful Shelter Island. Our swimming beach is appropriate for all ages. We are a quiet getaway for couples and families. 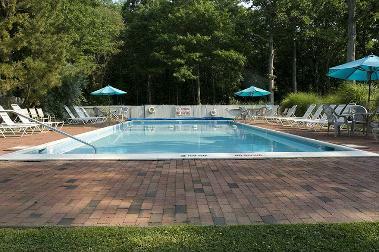 The Silver Sands of Greenport features a swimming pool as well. Our motel rooms feature microwaves and mini-fridges. Our cottages have 1-2 bedrooms and small kitchens. There are also numerous areas for barbecuing throughout the large 38-acre property. To see our PHOTO GALLERY click HERE. Please call us at 631-477-0011 or 631-477-0922 for reservations. We can also answer questions via email at Terrymovies@gmail.com. 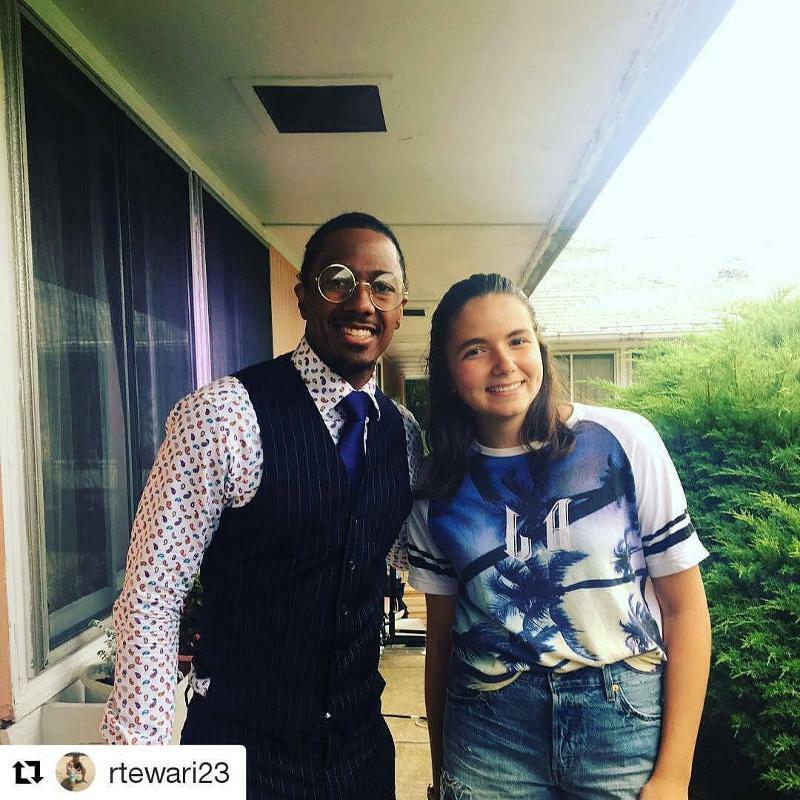 (above) Actor Nick Cannon and a motel guest, during a break from a film shoot at the Silver Sands in June 2017.